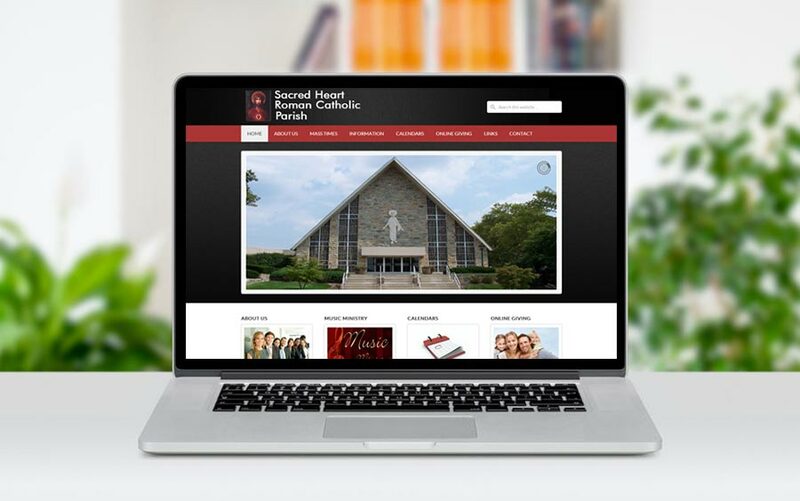 We redesigned the Sacred Heart church website to accomplish the goals of a cleaner design, mobile responsive display, and integration of the website calendar with Google calendars, which is the calendar program they had used. Now any updates to Google calendars will display on the website as well. We also added a page where they can upload their weekly service bulletins which are available for visitor download. We called McQ Web Design to help us redesign our website. We needed a site that we could manage ourselves and one that was easy to use. This site hits all our goals, and Bill has been great for support as well when we need it. We highly recommended McQ Web Design!